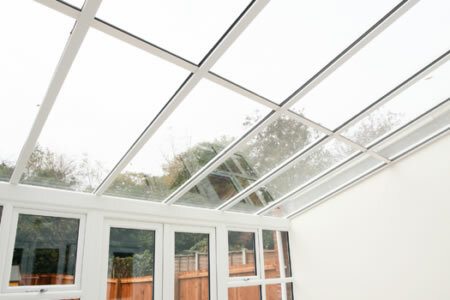 Conservatories and Glazed extensions will not only add value to your property but will also give you a dramatic change in the way you live in and use your home. 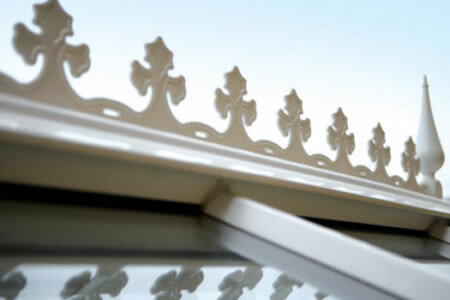 Bespoke Glazed Extensions from UK Windows Surrey. Our range of PVCu, Aluminium or Timber conservatories are available in modern and traditional styles and are far superior to older products. Benefitting from the latest in glass technology, highly insulated profiles and the ultimate in design, they will add that much needed extra room with fantastic views. 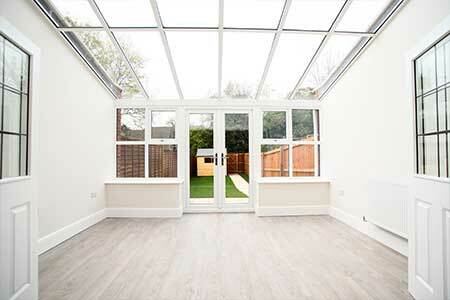 Whether you intent to use your conservatory as an additional room, as a peaceful haven, a play room or an additional reception room we have the perfect style and design for you. Glazed extensions are the latest trend in adding valuable living space with all the benefits of a constructed extension. 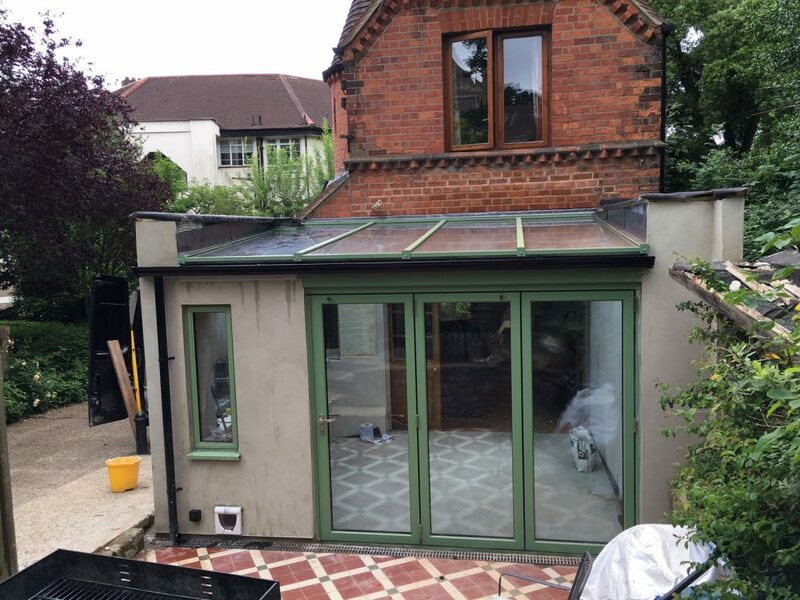 If you are looking for that bigger kitchen, the family room, the perfect garden room or anything else, our glazed extensions have the other. 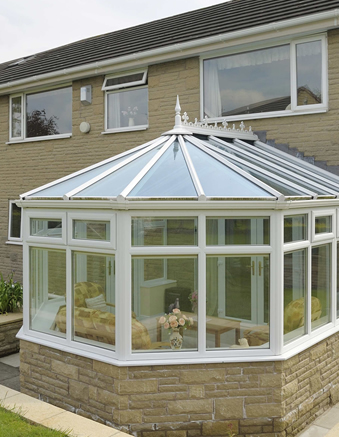 Quality conservatories and glazed extensions by professionals. 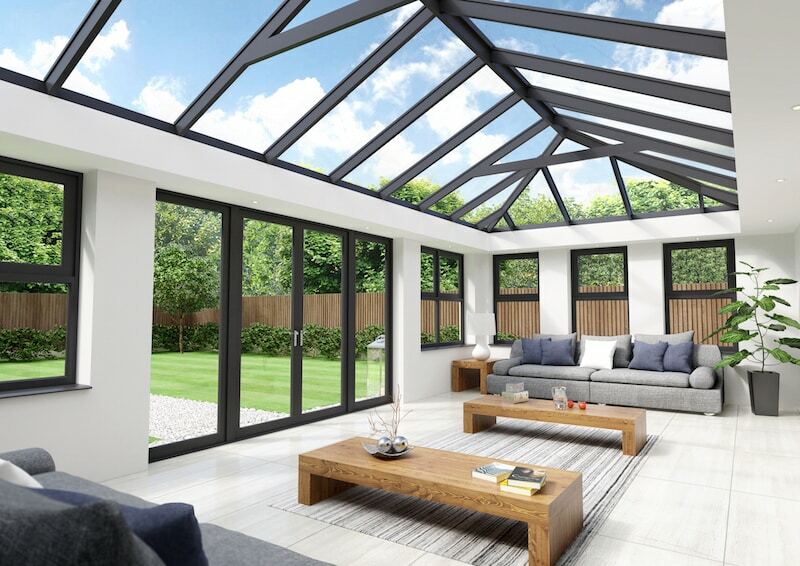 We compliment all our conservatories and glazed extensions with the finest bifolding doors, windows, screens, lantern roofs and skylights giving an expressive, impressive and effective way to add light, space and change the way you live. We will take care of all the details, from the planning, basework, construction, helping you choose your external and internal materials and much more. We will even work right though to the electrics, plumbing and heating, floor coverings and more.